Gordy and I have had so much happen since May of this year. It has been a very busy summer. I’ve tried to share some of the activities with you in the following four articles. 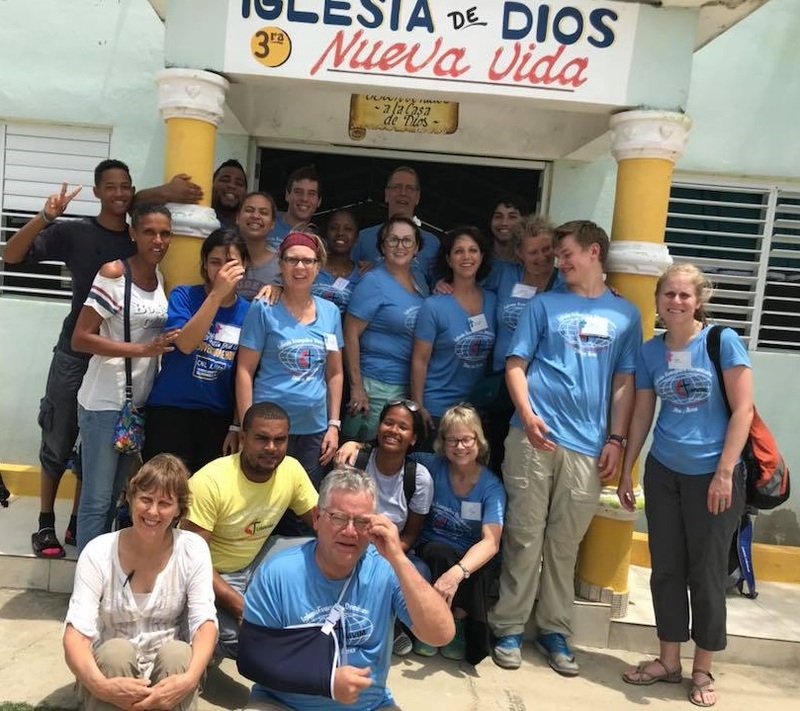 The first article is an addendum to an earlier story from our blog, www.granerfamily.org, an overview of the experiences of a South Dakota medical team in Montecristi.